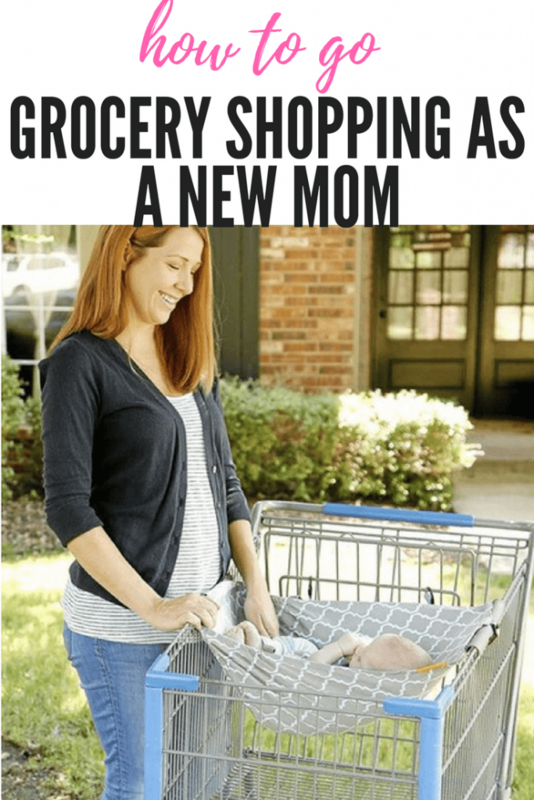 There are so many things that new mommies have a hard time with. One of them is grocery shopping, or going to any type of store. I pretty much never went. 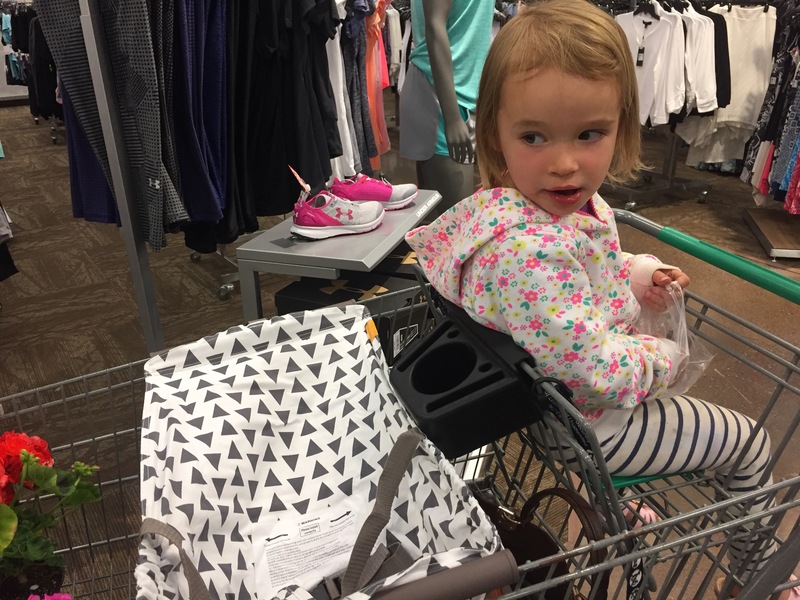 I hated going anywhere that I had to drag that huge car seat in and then usually it took up the entire cart so then I had to get another cart, and seriously, I would be strolling around two carts somehow, (hoping my husband would just feel bad for me and come with me). I always find myself now that I blog, research, read, ask questions, & search for new products, asking myself why did I not know about this before? Here is another one of those products that I ask myself about this because it would have changed how I viewed leaving the house and getting things done. It would have made my life so much easier. 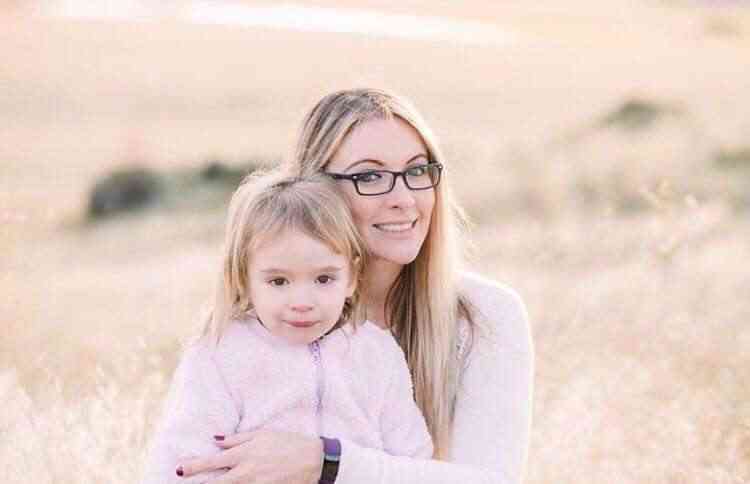 As a new mommy, life is seriously difficult, so anything or anyone that can make life easier, is a savior. Hence Binxy Baby. 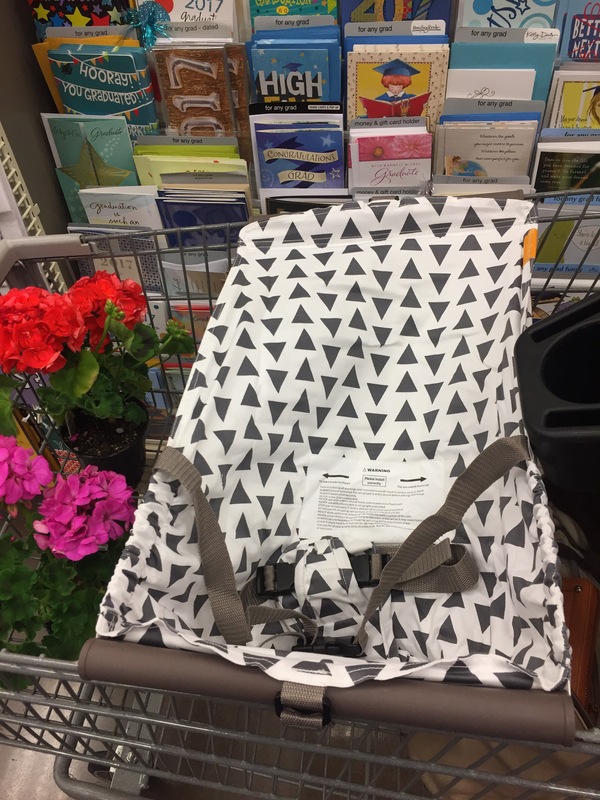 I know it’s harder to picture what it would look like with a baby in it (see below) (check out website) but I wanted you to see how much easier it would be to bring you older child and now 6-8 month old child into a store together. That right now would make me never want to enter a store by myself ever again! But the Binxy Baby, you can see below, how much room it still gives you, even with two kids now in the cart. The great part about the Binxy Baby hammock is that you can strap in your baby so they cannot move around. This hammock is used for babies approximately 6-8 moths until they sit up on their own. It can also hold a car seat and support up to 50 pounds of weight. The hammock took me about 3 seconds to attach to both sides of the cart and it stretched to fit the grocery cart and it fits most standard grocery carts. 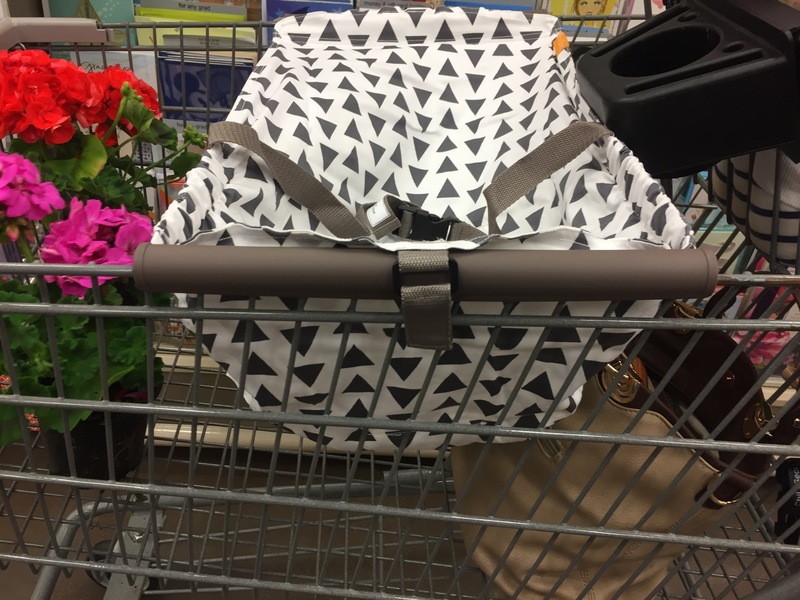 It hangs on each side and then has velcro to strap it securely to the bar of the cart. So neat. I put it in my bag to come into the store, it really was no extra weight or space at all. The hammock also comes in a few different colors/patterns. This was my favorite, but there other ones are super cute as well! The Binxy Baby hammock has also been safety tested and it breaks it down for you on how safe it is here. 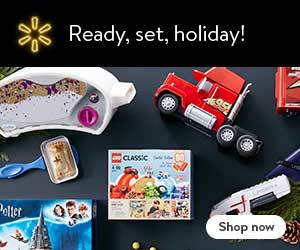 We have online shopping delivery in England do you have that option too ? lol it’s your choice but it might help whilst your husband is away ? I love online shopping I don’t impulse buy and I don’t have to carry heavy bags. I suppose it’s a required taste ? Omg I’m in love with this, honestly is the best invention, I wish they would of have it with my first baby, but I’m glad it came around for my second ?.